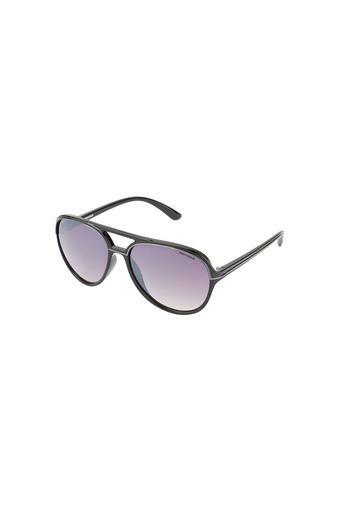 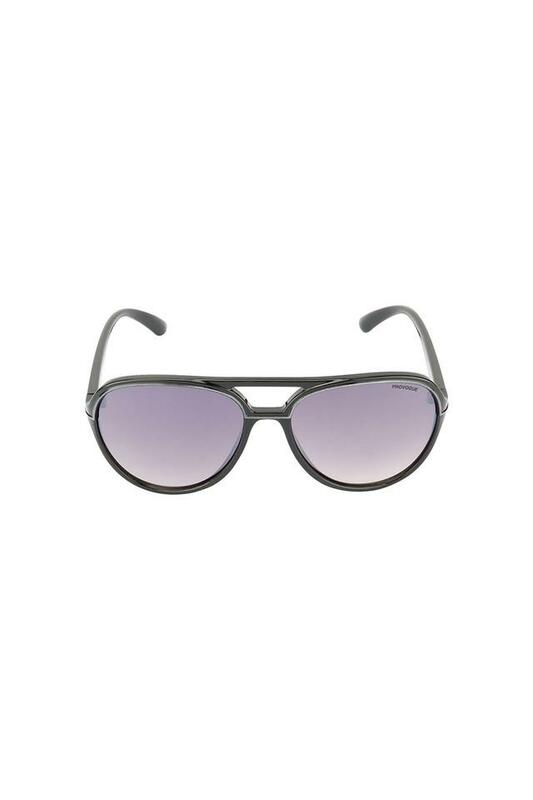 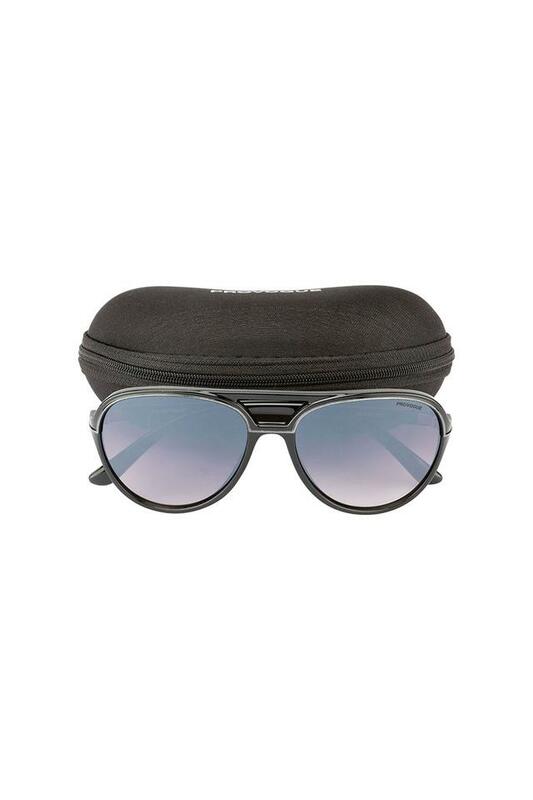 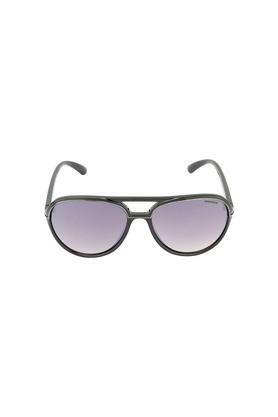 Precisely designed for anyone who is fashion conscious, this pair of aviator sunglasses presented to you by Provogue will be an enthralling addition to your accessory collection. It comes with polycarbonate lens, which will keep your eyes comfortable even in scorching heat. Besides, it has a full rim frame, which is made of high quality plastic and hence, has a nice finish. 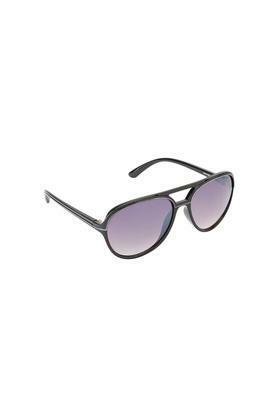 See the world in a different shade by wearing this pair of aviator sunglasses that will add character to your casual outfit. 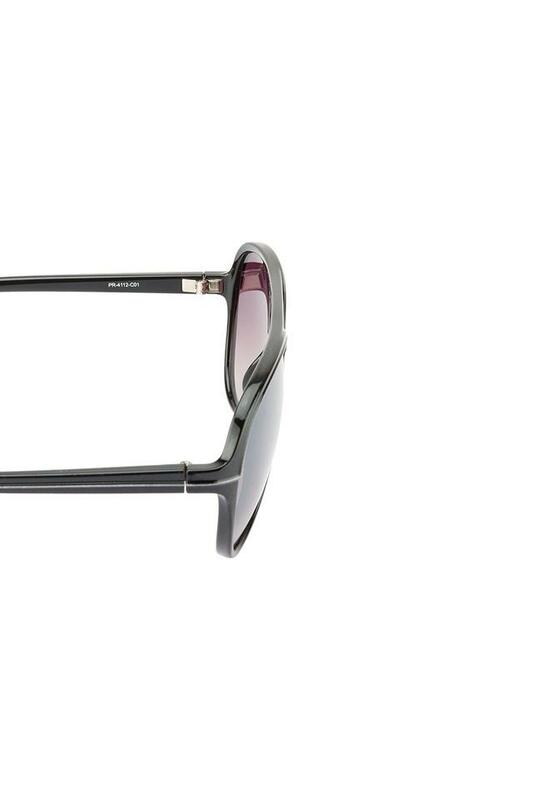 You can team it with a pair of jeans and a T-Shirt for a complete look.